Above, my dog, Dexter. 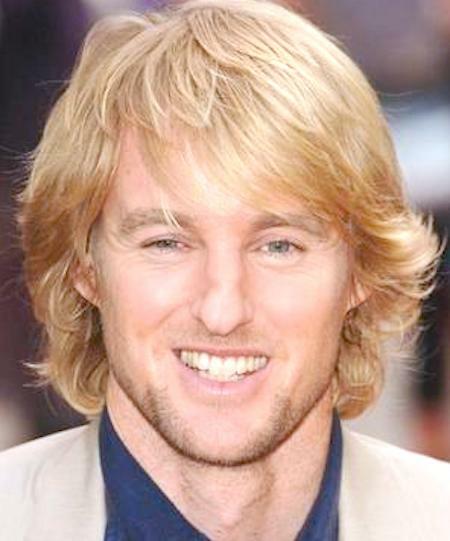 Below, Owen Wilson. His hair is a bit like my dog’s hair, don’t you think? I realise that this subject matter makes for a rather “thin on the ground” post, but hey – it’s Saturday! It’s also the first day of the month, so it’s only fair to start as I mean to go on: ridiculously. 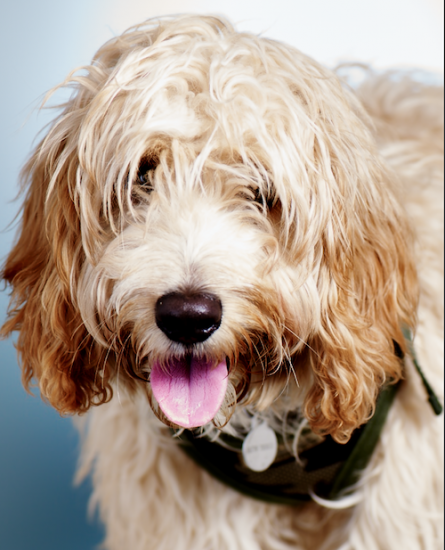 Coming soon – more celebrities with hair like my dog. If you have any of your own suggestions, do let me know in the comments below.